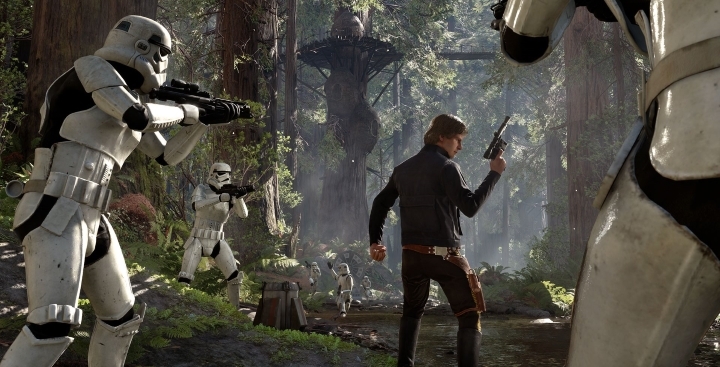 Now that Star Wars fever is about to sweep the world with the imminent release of J.J. Abrams The Force Awakens movie, more than one Star Wars fan has likely been eyeing Electronic Arts’ Star Wars: Battlefront, a multiplayer-focused video game set in the Star Wars universe. And now that the game has hit the shelves, most reviewers have agreed that despite lacking depth, developer DICE’s game is a success when it comes to capturing the look and feel of the Star Wars movies and offering engaging and fun gameplay, and some great multiplayer modes like Walker Assault. So without further ado, here follows a list of the top multiplayer modes in Star Wars: Battlefront. 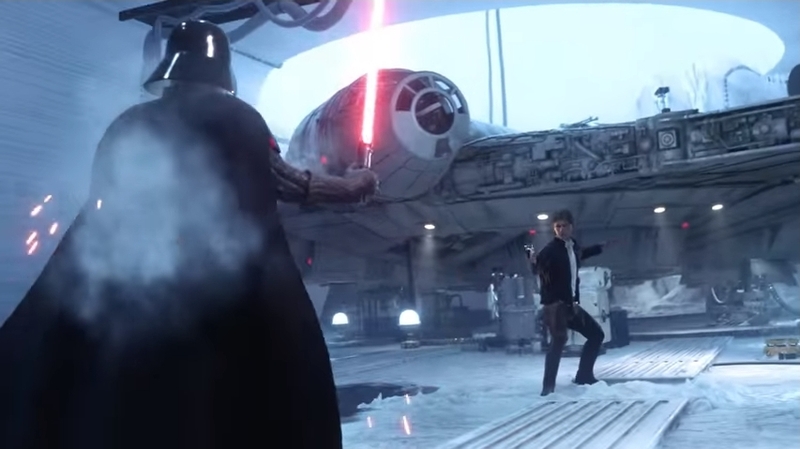 Walker Assault lets players relive the epic Battle of Hoth from The Empire Strikes Back movie. A total of 40 players will join either the Rebels or the Empire in this 20 vs 20 mode, which can take place on the vast, open and icy landscapes of Hoth or another less wide open location such as Endor. Although perhaps the best multiplayer mode of Star Wars: Battlefront, Walker Assault has been criticised for being unbalanced, as the Empire had the upper hand most of the time in the game’s public beta last October. And this multiplayer mode is certainly short and intense, with the heroes and villains duking it out and looking to stay alive, because when a character like Darth Vader dies he will be replaced by a regular soldier and the team with the most hero or villain characters alive at the end wins. Taking this into account, the side having the least hero or villain characters needs to play more aggressively, and the leading team really needs to guard support characters like Emperor Palpatine and Leia, as the latter can make health boosts available for other hero characters and even setup shields to help her team get out of a sticky situation or two. Why Was the PC Version of Assassin’s Creed Syndicate Delayed?